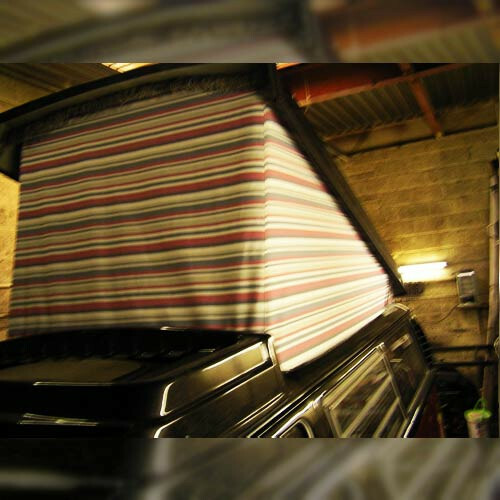 This product is a replacement pop top roof canvas for the T25 Rear Hinged Westfalia, which has a roof rack at the front. 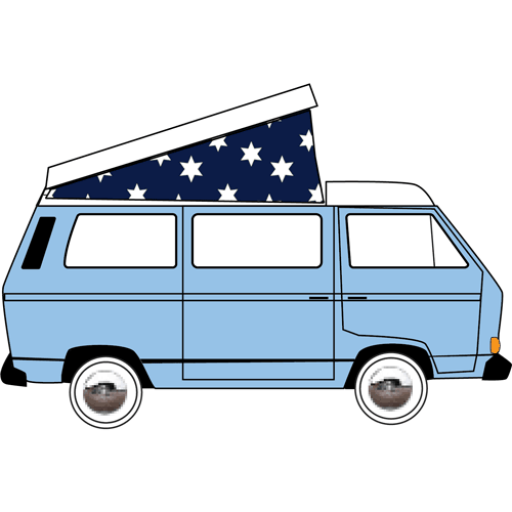 This product is a replacement pop top roof canvas for the T25 Rear Hinged Westfalia, that usually has a roof rack at the front. It is supplied with a zipped flap mesh panel to allow access to the roof rack. 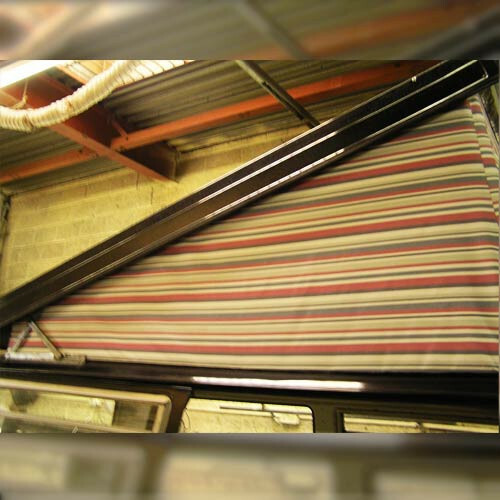 The size of the canvas where it attaches to the roof is 2360mm x 1260mm. As standard the pop top is supplied like all Westfalias with woven polyester materials.